Reekado Banks has released his debut studio album titled “ Spotlight ”. 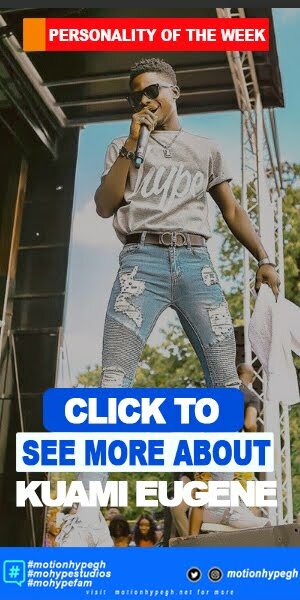 The Mavin Records singer was signed two years ago by Don Jazzy, and has progressed considerably, becoming a Nigerian star. 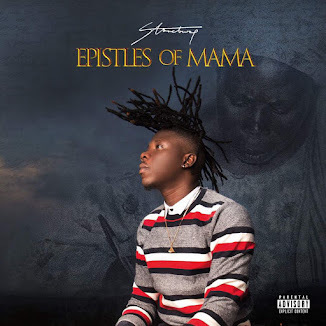 He cements his position with the release of his debut project. 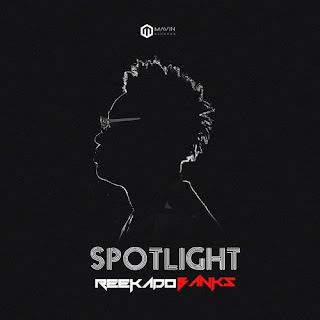 “Spotlight ” album, the first Mavin Records album of the ‘Mavin 2.0’trio of Reekado Banks, Korede Bello and Di’Ja. “Spotlight ” album is Reekado Banks’ first body of work. 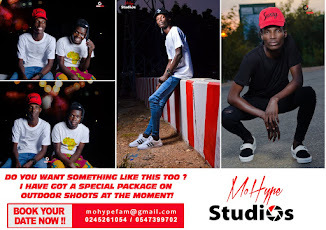 It is released under Mavin Records. The album is produced entirely in-house, by Don Jazzy, Babyfresh and Altims. Don Jazzy produced 6 tracks, Babyfresh tied that number with a decent 6 tracks, while Altims got a slight edge, supervising work on 8 tracks. This brings the sum of all the songs to 21, inclusive of a skit handled by Kenny Blaq. 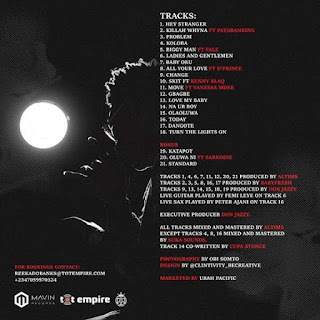 The album contains 18 new songs, with released singles ‘ Katapot’ , ‘Oluwa ni’ , and ‘ Standard’ making the project. Collaborations on the album are sparse, with D’Prince, Falz, Sarkodie , Patoranking and Vanessa Mdee , are on the project. 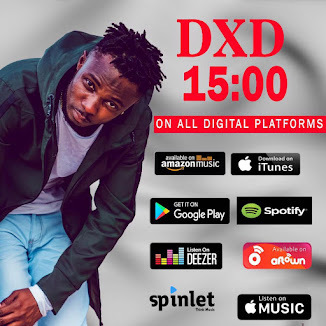 The album is available on iTunes and Apple Music.